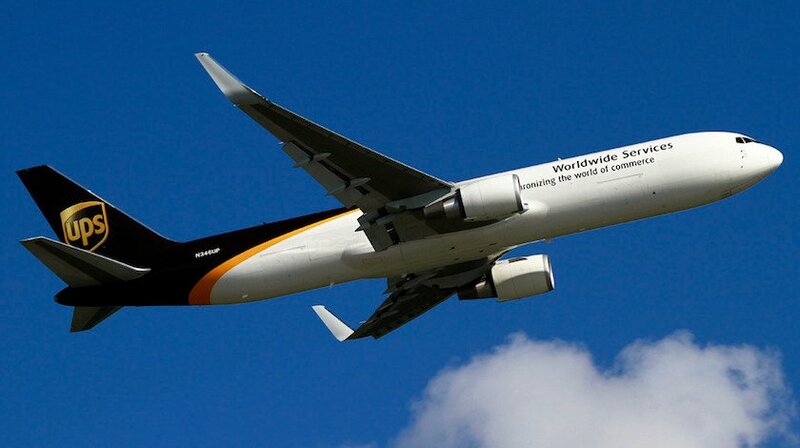 A UPS United Parcel Service Boeing 767-300, performing flight from Philadelphia (USA) to Cologne (Germany) with 3 crew, engine shut down in flight. Aircraft was enroute when the crew declared emergency reporting they had needed to shut the right hand engine (CF6) down due to low oil pressure. In response to the emergency declaration ATC queried “do you wish to continue lower”, the crew replied in the positive and was cleared to descend to FL210. The aircraft diverted to Shannon for a safe landing on runway 06 about 30 minutes after leaving FL330.